SMDC Mezza Residences offers a lifestyle that is both luxurious and easy. With SM City Sta. Mesa readily accessible, and the added convenience of having your very own Savemore Market, service shops and cozy dining places at the Mezza Strip, urban living has never been this pleasurable and convenient not until Mezza Residences.  SMDC Mezza Residences is in one of the most convenient areas; located at the corner of Aurora Boulevard and Araneta Avenue in the heart of Sta. Mesa, near SM City Sta. Mesa.